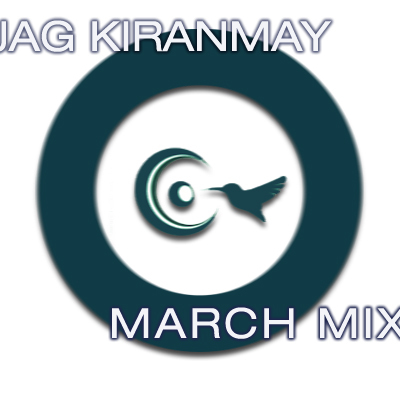 Hey all house music connoisseur, new March promo mix uploaded. Jag put together rather hypnotic 123 BPM mix. If you like deep driving bass grooves interspersed with deep house vocals, you'll get to like this one. As always, head over to the 'downloads' section and arm your favorite mp3 player.